November 10, 2011 is Languedoc Day and a lot of people are looking for some basic information about the region. This website is devoted to a beautiful stretch of wine country on the Mediterranean coast of the south of France. It’s called the Languedoc. It’s sun-drenched, hilly and has some really amazing landscapes. It’s perfect for winemaking. That’s why humans have been making wine in this part of the world for thousands of years. Before we had fertilizers, drip irrigation, pH tests, and yeast cultures, people could grow deliciously ripe grapes, stick them in a clay amphora and make wine! Today, this region is one of the largest wine producing regions on earth. And more and more winemakers like me are devoting themselves to produce quality wines. We hope to gain recognition for this region with our wines, and it’s really cool to see so much interest in Languedoc Day! Maybe drink a little Languedoc wine. Talk about with your friends. 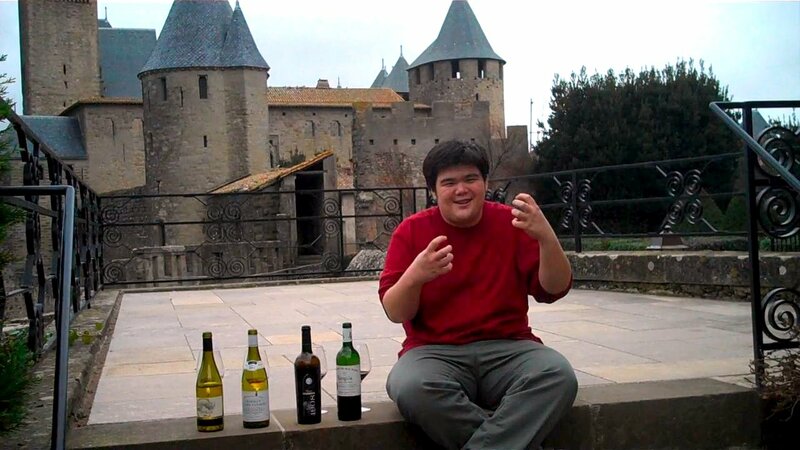 Watch some Languedoc videos on this site. Follow some Languedoc winemakers on twitter. 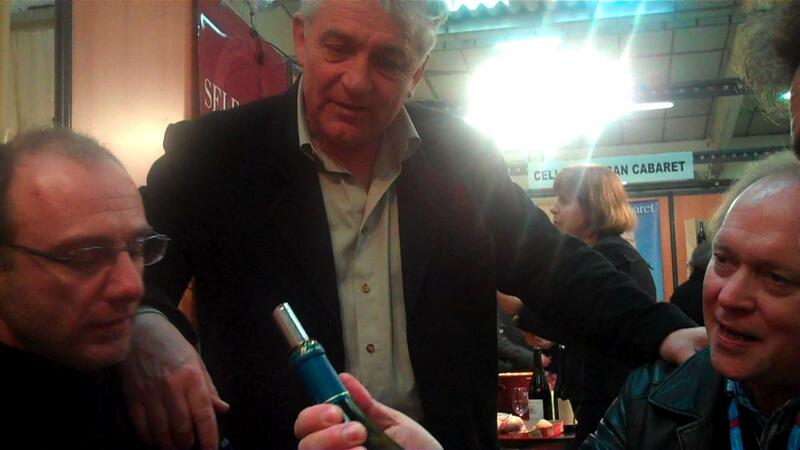 Or check out some other Languedoc winemaker blogs. Like some of our vineyards on Facebook. Have a glass and enjoy yourself! Here’s a little video I threw together. It was super windy outside so we went into the winery. But we can’t complain too much! That wind has protected our grapes from mildew and rot for thousands of years. Anyway, sorry you can’t see the fall colors on the vines. The video is kind of rambly, but that’s me so get used to it. I’m actually reminded of the very first video I made for this website. Why am I so obsessed with this region? 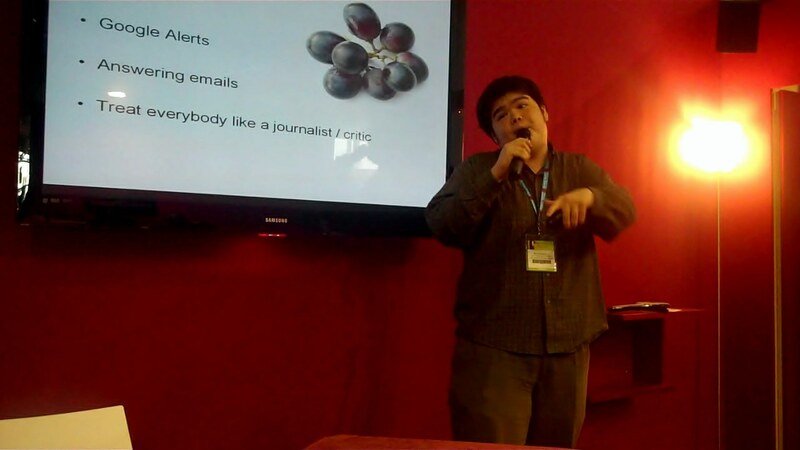 What is it about the Languedoc that inspires people so much? 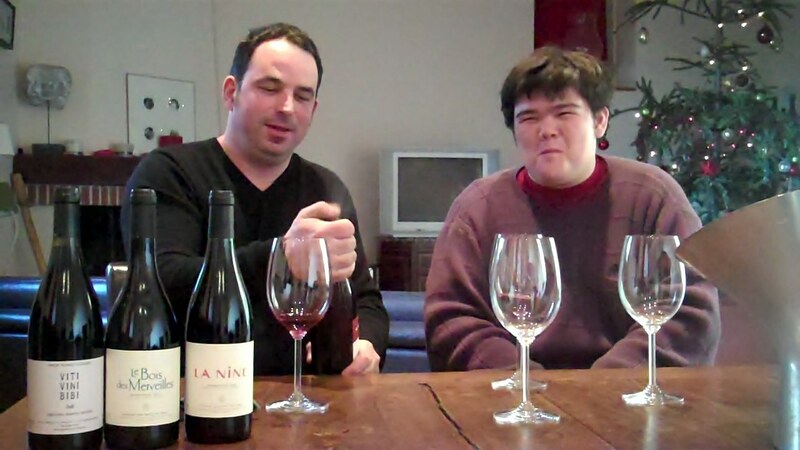 “Love That Languedoc” Introduction English from Ryan O’Connell on Vimeo. If you want to participate in Languedoc Day, it’s as easy as signing up on the eventbrite page. And there are some other tips about how I’ll be spending Languedoc Day on my personal vineyard blog.